Wherever you are, there I am – Sales representatives enjoyed their ability to easily access the App from anywhere!. Like any other cloud apps, Smart Cloud Connect is available on any Microsoft Exchange or Exchange Online connected device after you sign up for the service. 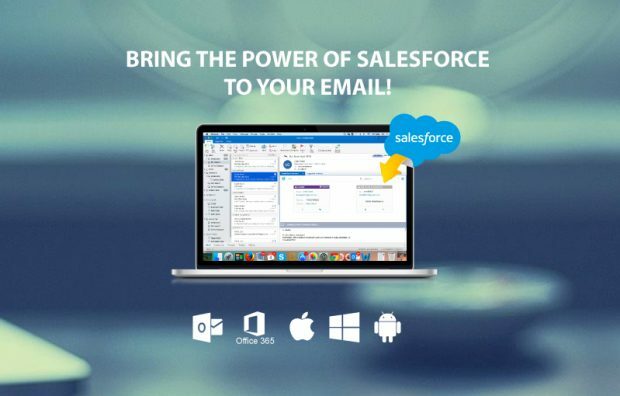 You can start working with your Emails in your office in Outlook, and then go onsite and continue to close your sales tasks on iOS, Mac, Android. All you need is a web-browser, OWA application, or just default Email client; and, internet connection, of course. As a result, you can access all Salesforce data while traveling. Pingback: Be Digitally Savvy – Get the Best and Most Out of Dreamforce 2017!